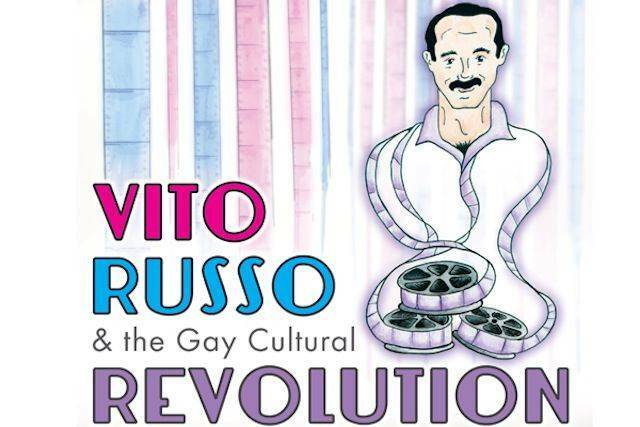 The history of gay rights from the Stonewall riots to the AIDS epidemic is told through the story of Italian American activist Vito Russo in the HBO documentary Vito, by filmmaker Jeffrey Schwarz. As the Supreme Court takes up an historic gay marriage battle it is hard to forget how essential Vito Russo's work was and continues to be. As the Supreme Court readies for gay marriage cases (the first case concerns Proposition 8, a California constitutional amendment which banned gay marriage in the state after it had been legal for a brief time, while the second is a challenge to the federal Defense of Marriage Act, which denies federal. benefits to spouses in gay marriages) and the new play “Hit The Wall,” Ike Holter’s drama about the days of the Stonewall riots, has taken up residence at the Barrow Street Theater, there is a lot of buzz about how things have changed in the LGBT community. 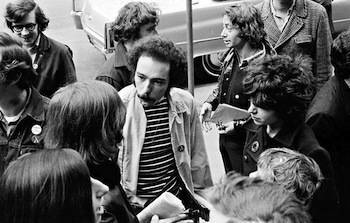 “On June 27, 1969, a police raid on a Greenwich Village gay bar called the Stonewall took a surprising turn when patrons decided it was time to fight back. 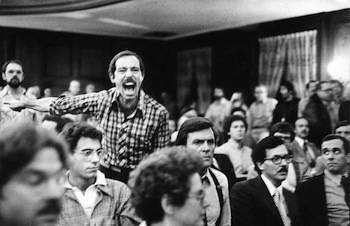 As a riot erupted on Christopher Street, a new era in the Gay Rights Movement was born. Vito Russo, a 23-year-old film student, was among the crowd.” This is the beginning of the synopsis of Vito, an HBO Documentary on the life of gay activist Vito Russo by director Jeffrey Schwarz that is being released today in Europe after the success it has had in America. Mr. Schwarz’s film is made of a mix of historical images and interviews with acquaintances and experts. 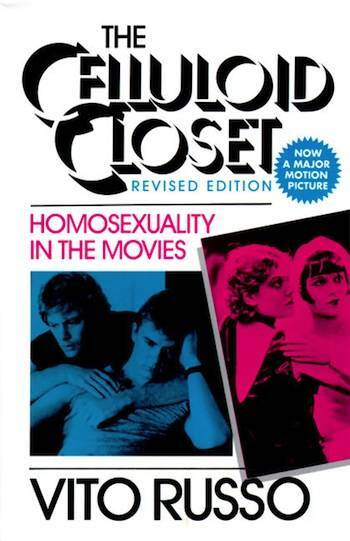 The telling of his story smoothly “juxtaposed against the present day, when gay marriage is sanctioned in some states and gay characters are all over prime-time television.” (Neil Genzlinger, NYT). “The things that you think are going to take 10 years take 100 years,” Vito himself has said to the camera, during an interview that took place more than two decades ago but feels as if it happened 1000 years ago. 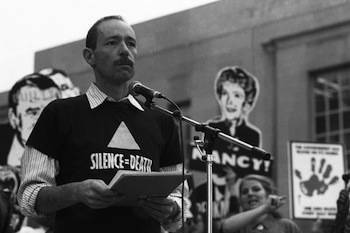 Vito dedicated his life to fighting prejudice and campaigning for equality yet he never got to see the evolution of gay rights and this compelling documentary shows how essential his work was and continues to be.